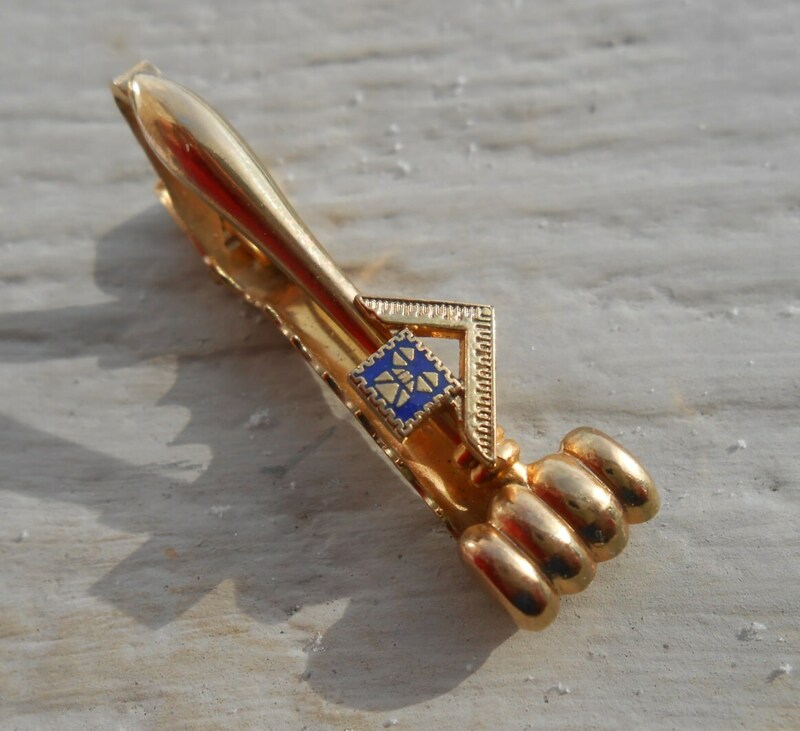 Vintage Gavel Tie Clip. Freemason? 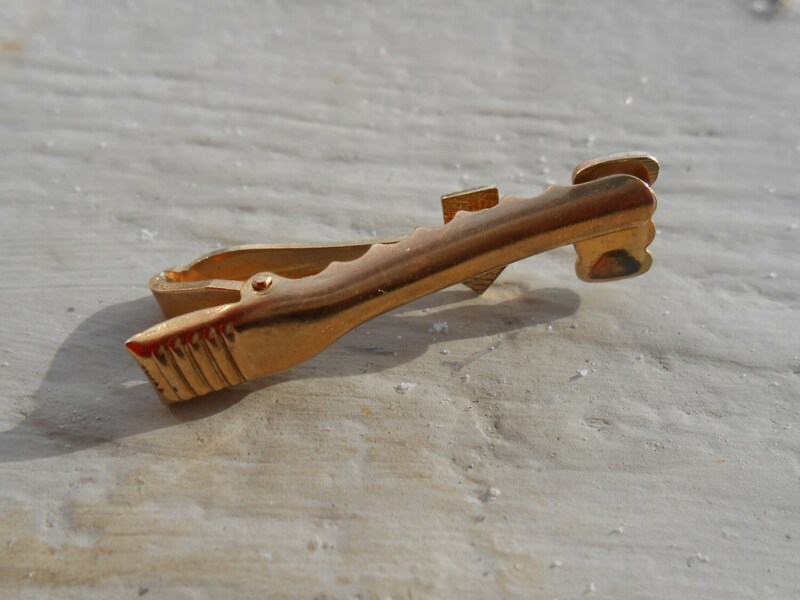 Gift, Collectable, Wedding, Men's, Groomsmen Gift, Dad. 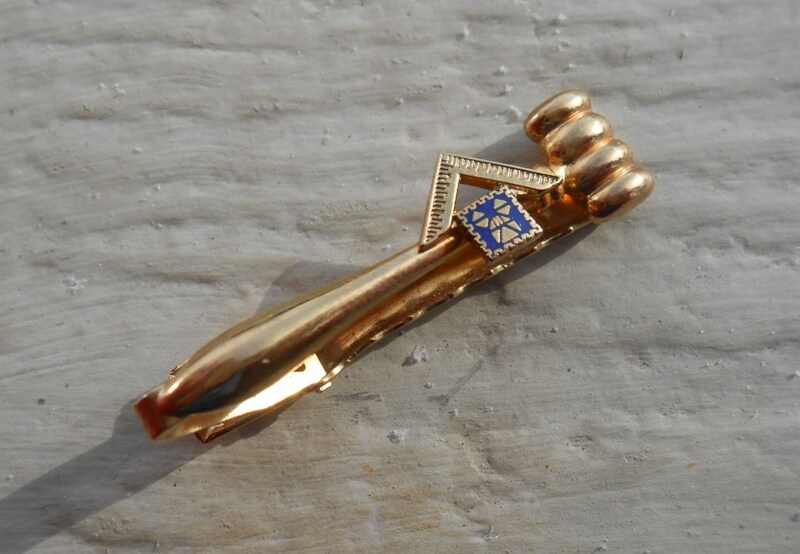 This vintage tie clip is cool. 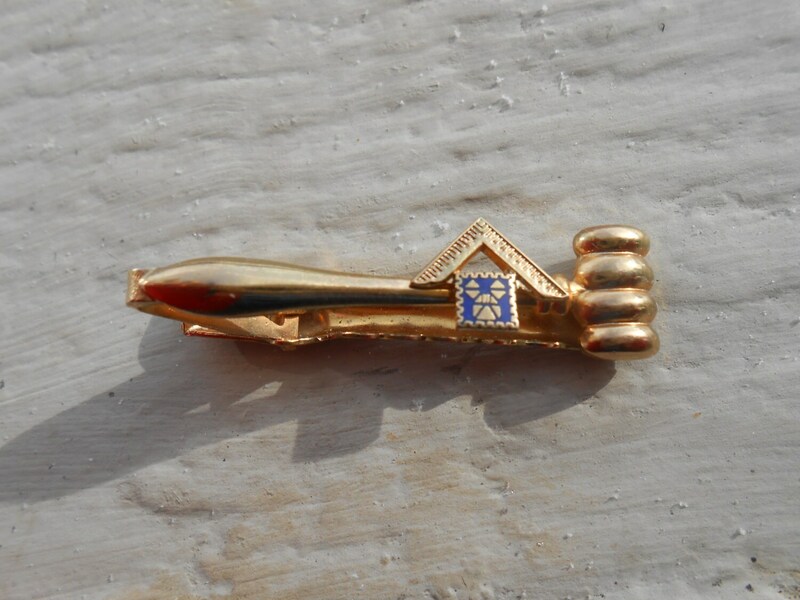 It is a gold tone and has a gavel and a ruler (which I am positive is a Freemason symbol), however I'm not sure about the enamel blue design, or what it signifies. If you know, please let me know! 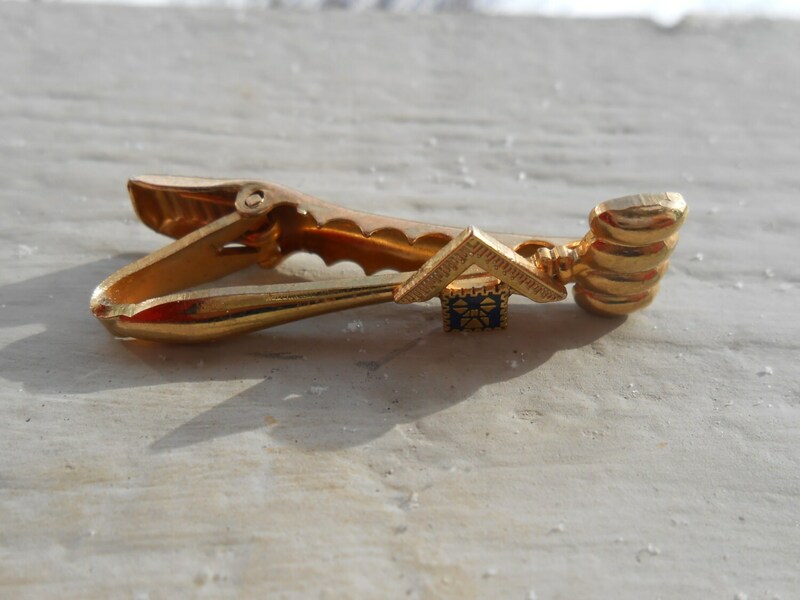 The tie clip is from the 1960's and is in good condition. It measures 1 5/8" long. This would be great for someone who collects this stuff.